St. Andrew’s Episcopal Church in Florence is pleased to announce that we will be welcoming Father Angelito Cubillas to our church on March 1, 2019. He and his wife, Louise, will be moving here from Arizona at that time. Fr. Lito, as he likes to be called, was born and raised in the Philippines. 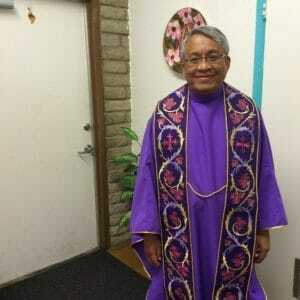 He was a Roman Catholic priest for 29 years serving in the Philippines and in southern California. After a period of discernment, he was ordained an Episcopal priest in 2015 and served as Vicar of St. Luke’s at the Mountain in Phoenix, AZ from 2015 until August of 2018. During his career he has been a rector, pastor and teacher. He has dedicated his life’s work to assisting those who are suffering and in poverty. 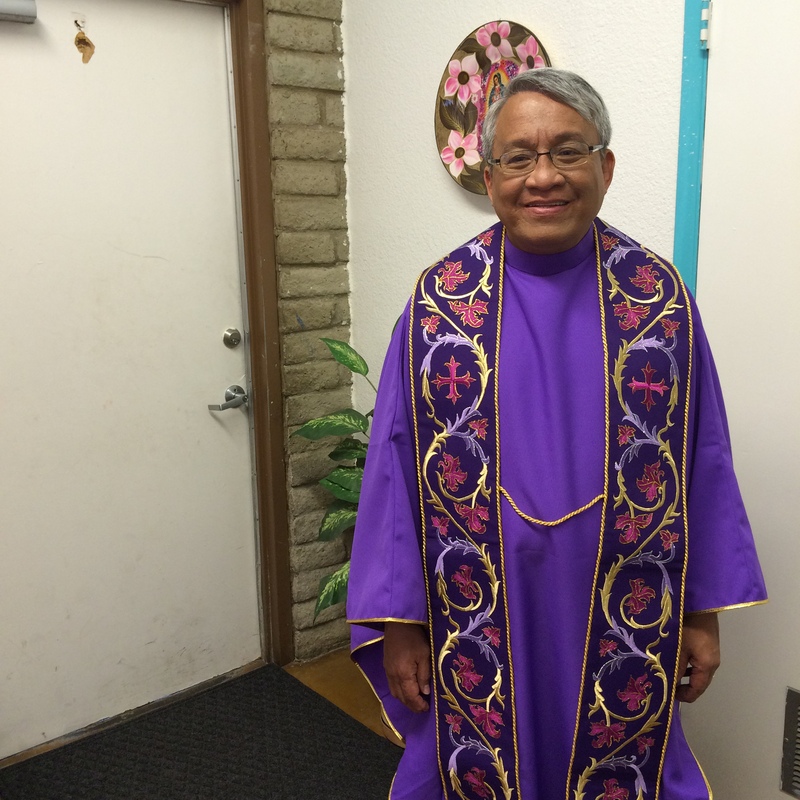 While at St. Luke’s in Phoenix, he offered services in both English and Spanish. He finds great joy in music and plays the guitar, ukulele, bass guitar and piano. He also loves to sketch with pencils when he has time. He has facility in seven languages: English, Spanish, Latin, Italian, Cebuano, Butuanon, and Tagalog. His wife, Louise, is currently a psychologist with the Veteran’s Administration and has been a music teacher. She grew up in Portland so they are looking forward to being closer to her family and living in the beautiful Pacific Northwest.